Doc.ai is aiming to change the medical industry’s future by delivering A.I. ‘doctors’ to everybody on their smartphone with a very future-describing technology – Blockchain Tech. The application with the use of Block-tech would make it possible to gather masses of medical data and generate analysis and insights from the specific information. The data will be processed in that way that return and feedback will be delivered to the users for their own concern. The possibility to “carry” around a doctor with you whenever you find it necessary is the aim of Doc.ai’s platform. Keeping in mind that doctors/medical practitioners are few and expensive – the team behind the idea is looking at a very powerful tool for their approach – A.I. and Blockchain technology combined in place of humans. The intermingling of the burgeoning technology of Artificial Intelligence and equally revolutionary Blockchain has seen Doc.ai’s team propose their platform can answer personal medical questions – from masses of data collected – at a touch of a button. “We are making it possible for lab tests to converse directly with patients by leveraging advanced artificial intelligence, medical data forensics, and the decentralized Blockchain. We envision extensive possibilities for the use of this technology by doctors, patients and medical institutions“. The A.I. 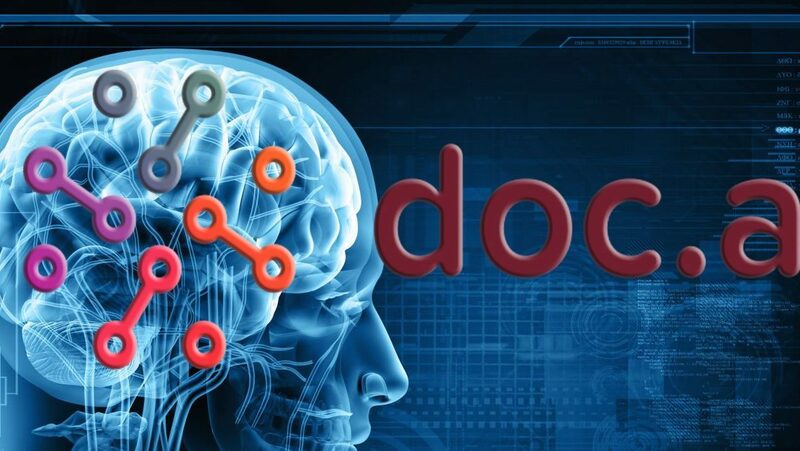 technology being projected by Doc.ai is made so to find use of decentralized network for gathering and developing insights on the data for personal user.